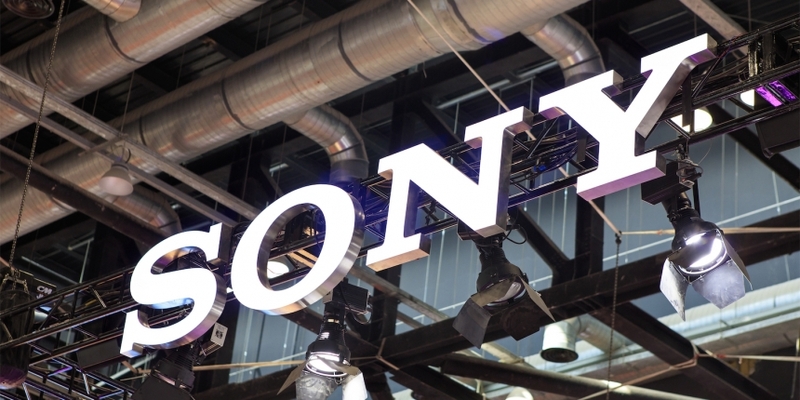 Japanese technology giant Sony is looking at using blockchain to store digital rights data. A blockchain could store the required identification information to ensure users could watch the products they purchase, according to the filing. DRM systems refer to technologies that limit access to copyrighted materials only to those who purchase access. Sony cites UltraViolet, a cloud-based locker for digital rights, as one example. The application was filed jointly by Sony and subsidiary Sony Pictures Entertainment, and the document specifically cites movies as an example of the type of media the system could be applied to. The application describes several potential implementations of the technology. In one, each user’s rights are encoded on a dedicated blockchain. This ledger begins with a genesis block, which stores identifying information about that user. When the user acquires rights to certain content – by purchasing a movie download, for example – those rights are committed to the blockchain. Concurrently, a “DRM computer system would verify the rights in the blockchain and then decrypt the media when needed. This computer system can take different forms, including a “DRM agent” residing on a user’s device, according to Sony. As previously reported, Sony has been looking at other applications of the technology, including as a means to authenticate user data and manage education data.